Material light, environmental protection safety. The area of the neck contact is covered by leather, which does not hurt the skin. Buckle design, easy to wear. It can be used for combing, wound healing, medical use. 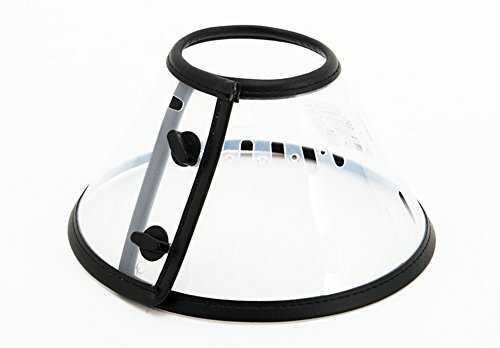 The pet to prevent scratches and bites the wound beauty products cat collar dog protection sleeve. If you have any questions about this product by Zero, contact us by completing and submitting the form below. If you are looking for a specif part number, please include it with your message.